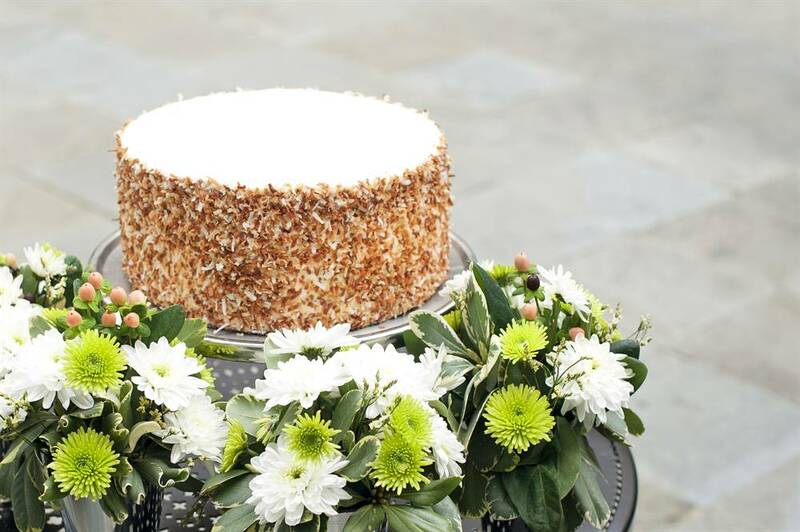 From bon appetit and Saveur to Martha Stewart Living and The New York Times, the Ultimate Coconut Cake® has inspired writers to wax poetically about its twelve towering layers of Southern perfection. 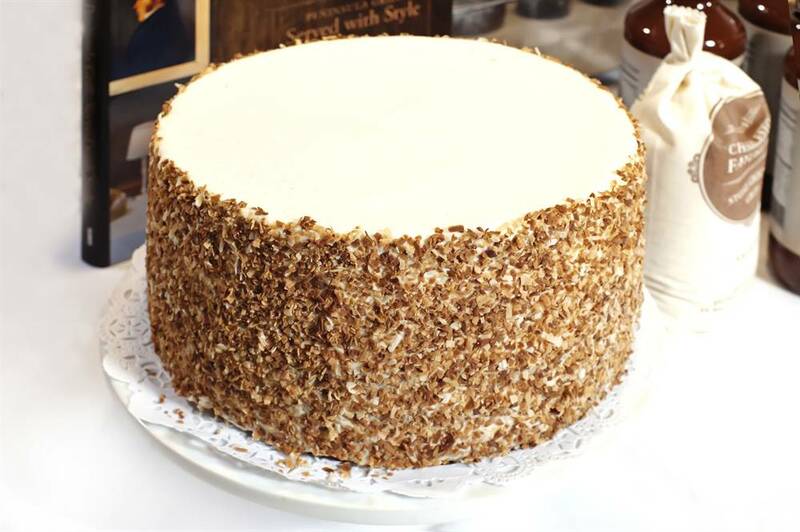 Peninsula Grill serves its iconic dessert by the slice; however, the pastry team also ships whole cakes across America via overnight delivery. 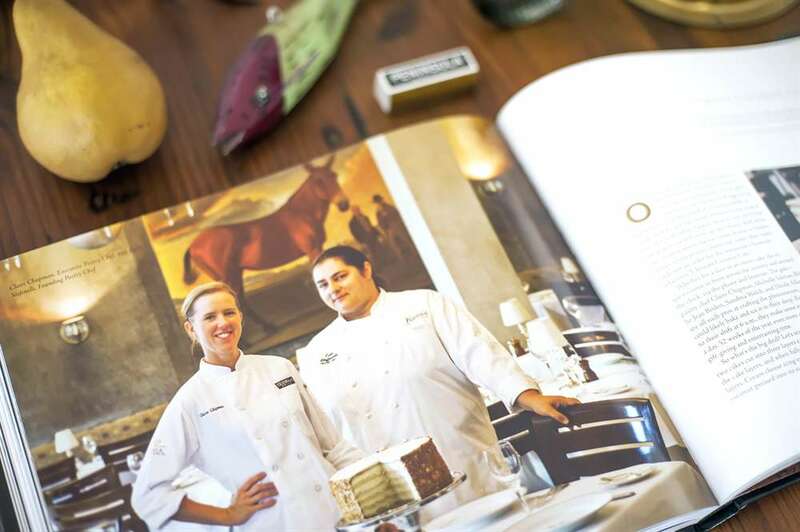 This stunning 250-page hardcover cookbook shares the story of how Peninsula Grill catapulted onto the national dining scene. 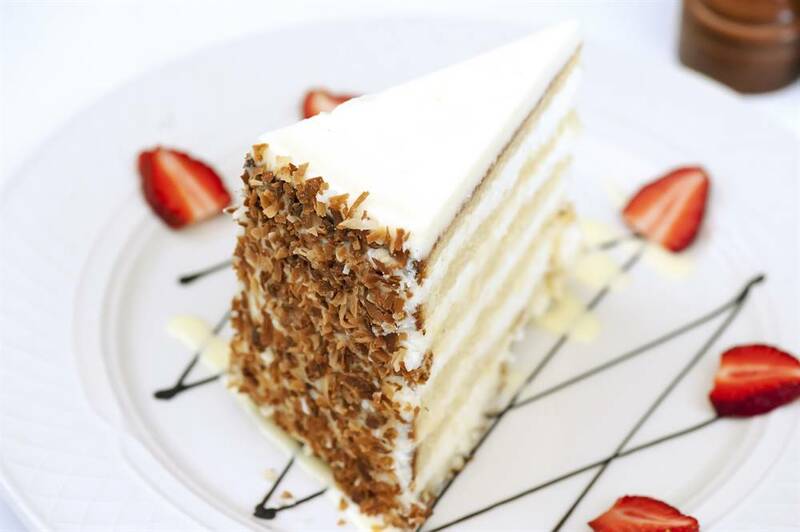 Epicureans are in for a world-class treat, thanks to scores of many never-before-revealed recipes for the Mobil four-star and AAA four-diamond restaurant's sumptuous dishes, sides, and legendary sauces. 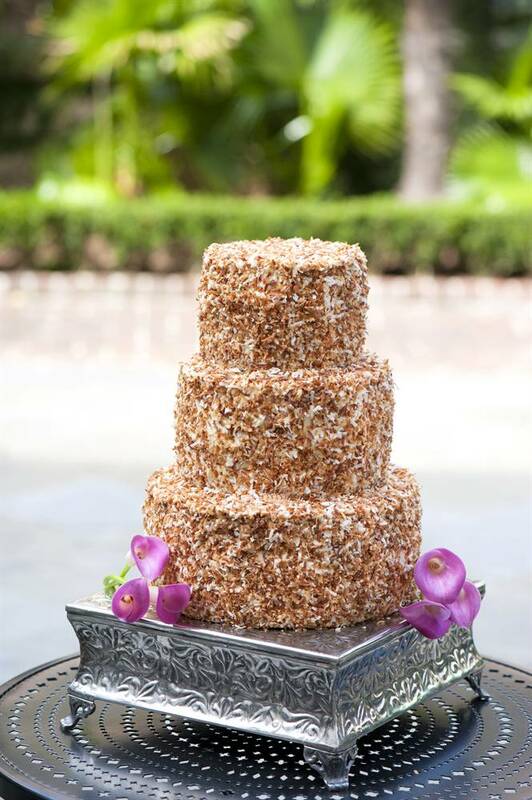 And fans of Peninsula Grill's succulent grilled steaks, chops, and fillets learn the chef's secret marinade and his basting tips, while sweet-tooth gourmands get instruction on how to prepare the pastry team's divine desserts—including, of course, the famed Ultimate Coconut Cake®. Oenophiles are in luck, too, as they meet the city's foremost sommeliers and are invited into Peninsula Grill's famed wine cellars. And the tales stretch beyond the culinary world: read how famed designer Amelia Handegan battled to wrap the dining room in velvet; landscape architect Sheila Wertimer created its urban oasis garden from a parking lot on the busiest corner in the state; and the property once housed a nineteenth century dry goods shop where garters and guns were sold. With photography by celebrated photographer Peter Frank Edwards, is a gift that will be long remembered. The beloved Planters Inn hospitality ambassador teddy bear sits on every bed, waiting for guests to arrive. Years ago, the owner of Planters Inn flew to San Francisco on the red-eye and went straight to work without any sleep. He was tired, frustrated, and angry by the time he checked into his hotel that night. At turndown, a teddy bear was tucked into the bed, and it struck him as an utterly charming way to give a tired traveler a smile. Planters Inn has been sharing teddy bear hospitality with guests ever since. 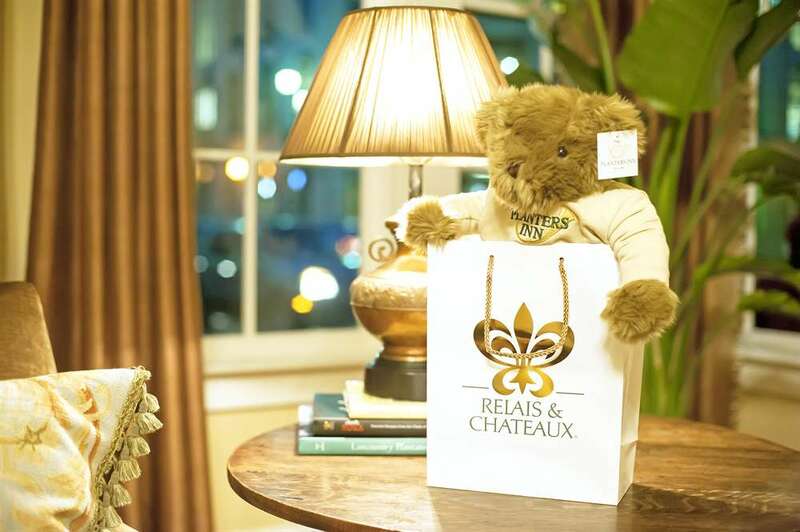 Please contact our concierge if you wish to purchase a Planters Inn teddy bear.